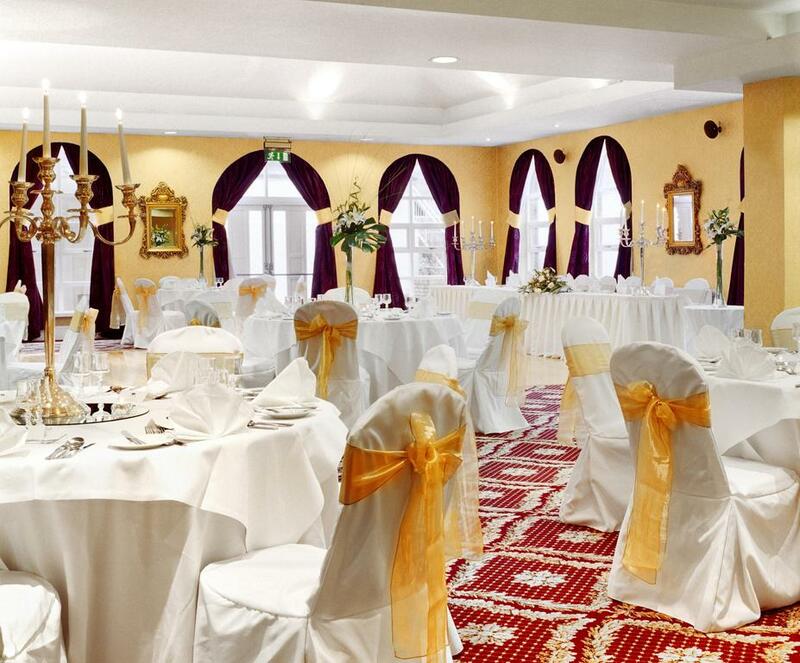 The Esplanade Hotel is a 3 star hotel located on the seafront of Bray town in County Wicklow. 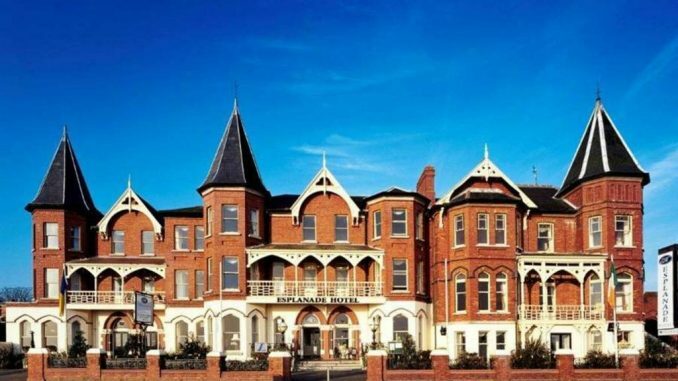 This hotel is one of the favourite hotels in Bray seafront and has been popular with holidaymakers for over a century being located in one of Ireland’s favourite seaside destinations. 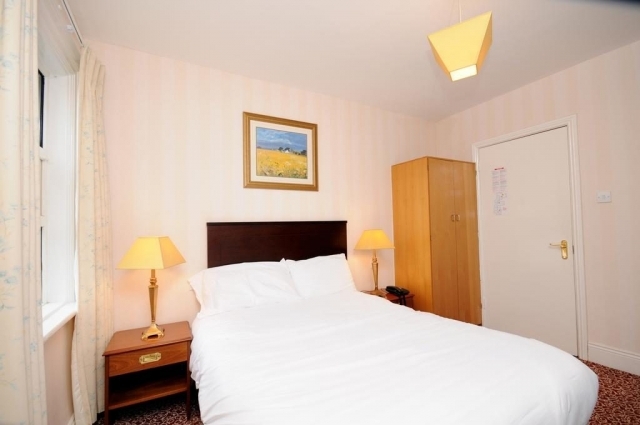 It is very accessible from Dublin as it is near the Dart Station and Bus terminus. Although the exterior Victorian design is charmingly old world the hotel has kept pace with all the best of modern comforts and convenience. 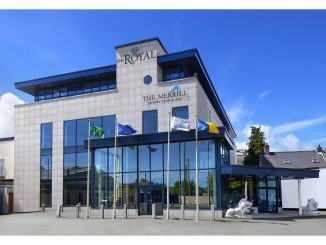 There are 40 guestrooms in this Bray hotel. 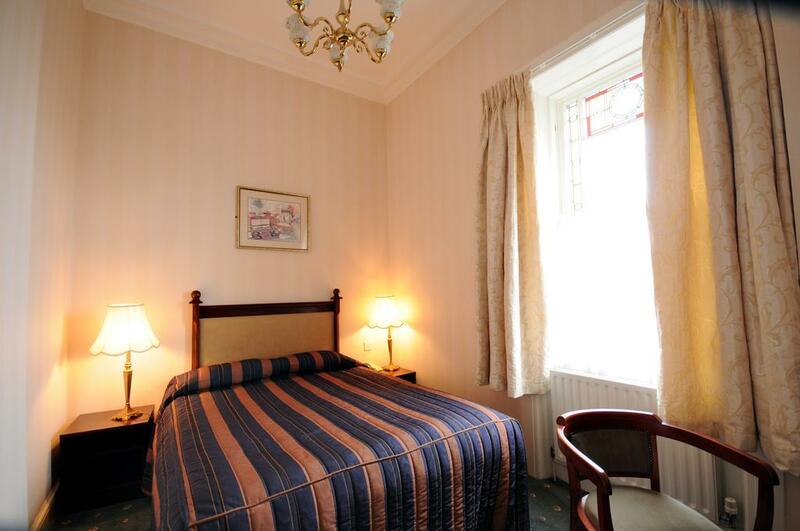 All of the bedrooms are ensuite and have television, telephone and tea/coffee making facilities. 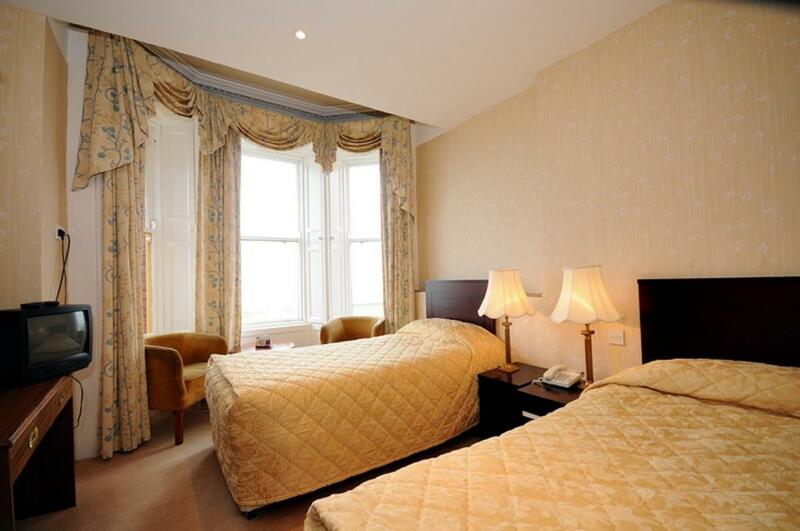 The hotel has a variety if rooms including family rooms, double rooms, double and single rooms and single rooms. 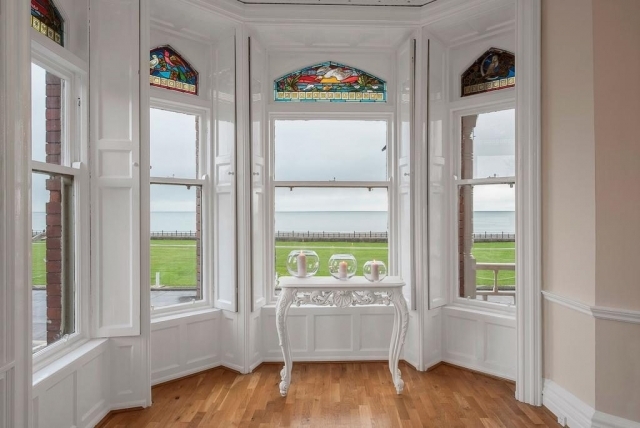 Some of the bedrooms at this Bray accommodation look directly out over The Promenade with views of The Irish Sea. 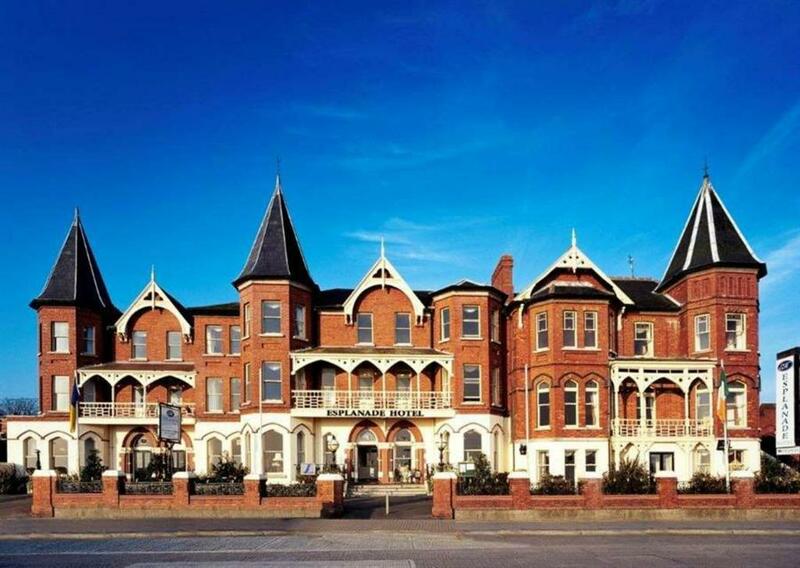 It has some of the best views of all the hotels in Bray seafront. 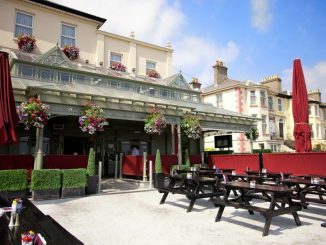 Their is an excellent choice of food at The Esplanade Hotel. There is a choice of breakfasts including Full Irish and Continental. The restaurant has a wide selection on the menu to suit all the family including children. Free wireless internet access is available throughout the hotel and there is free parking on site. As well as the seaside activities there is a wide variety of entertainment in the locality. Bray Wanderers F.C. 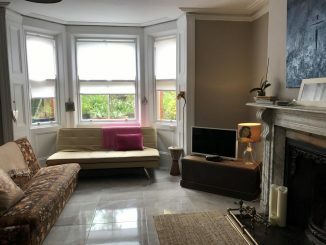 is just a short walk away.